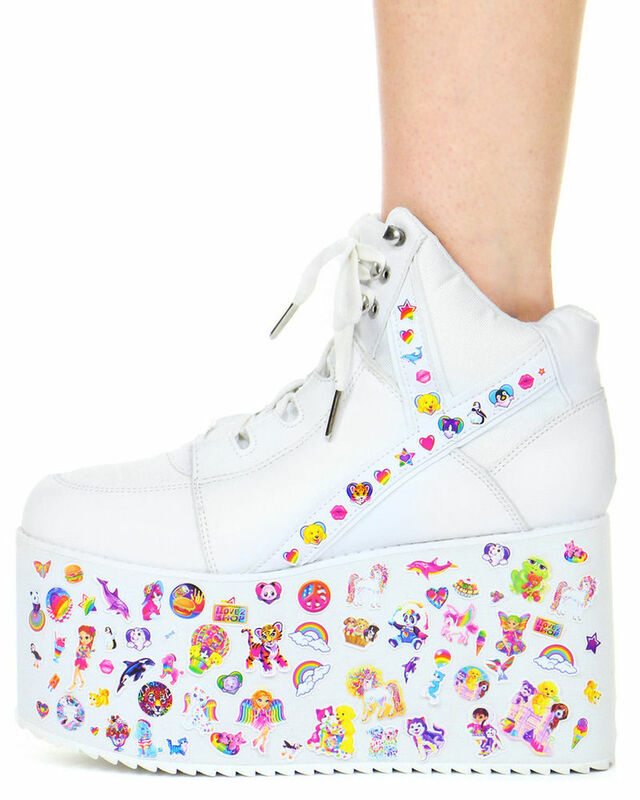 These tall platform sneakers are available on Shop Jeen's website. 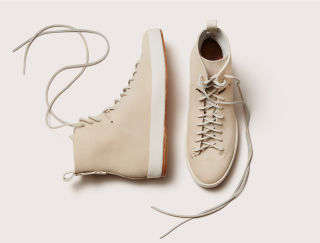 The sky-high kicks are a blast from the past and resemble something that would have been worn by one of the Spice Girls. These towering shoes are available in both black and white designs and are easy to customize with stickers, studs or rhinestones. The tall platform shoes features a 4" heel and a 3" platform that adds height without skipping out on the comfort or support. 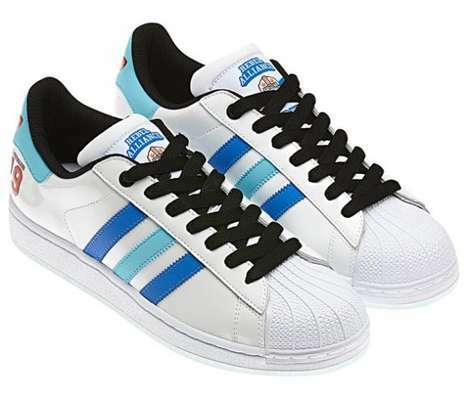 These kicks are the perfect DIY project shoe and will transform into a nostalgic statement piece when adorned with colorful stickers or adhesive stud adornments. If you're not a fan of added ornament, wear the platforms in their plain state and leave a style impression few will forget.